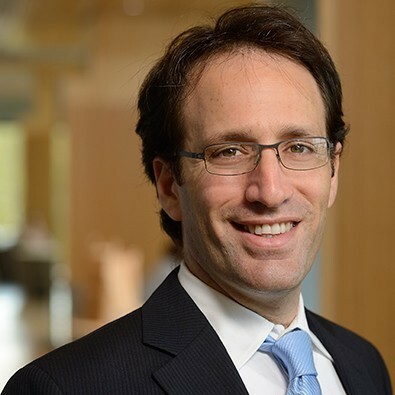 Itay Fainmesser, PhD (Harvard University) joined Johns Hopkins Carey Business School in 2014. Professor Fainmesser studies how social networks and social media affect and are affected by market activities and market rules. His current work studies the pricing of network goods, the role of intermediaries in markets, the shape and evolution of trust networks, the market for online influence, and user privacy in online platforms. Fainmesser, Itay P. (2019), Exclusive Intermediation in Unobservable Networks, Games and Economic Behavior, forthcoming. Fainmesser, Itay P. and David A. Goldberg (2018), Cooperation in Partly Observable Networked Markets, Games and Economic Behavior, 107, 220-237. Fainmesser, Itay P. and Andrea Galeotti (2016), Pricing Network Effects, Review of Economic Studies, 83 (1), 165-198. Fainmesser, Itay P. (2013), Social Networks and Unraveling in Labor Markets, Journal of Economic Theory, 148 (1), 64-103. Fainmesser, Itay P. (2012), Community Structure and Market Outcomes: A Repeated Games in Networks Approach, American Economic Journal: Microeconomics, 4 (1), 32-69. Fainmesser, Itay P., Chaim Fershtman and Neil Gandal (2009), A Consistent Weighted Ranking Scheme with an Application to NCAA College Football Rankings, Journal of Sports Economics, 10, 582-600.